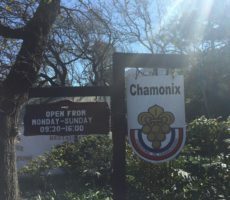 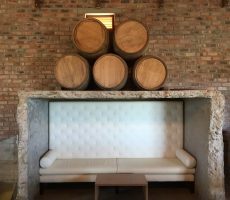 Japanese tourists fired a salvo of questions to the sommelier on one side of me in the Tasting Room at Kanonkop. 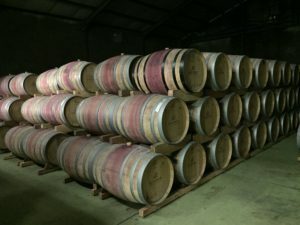 On the other, a Chinese man was trying to arrange shipping for his wine purchases. 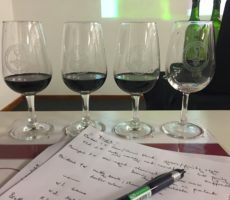 His tablet was on speakerphone that made it hard to focus on my own tasting amid the rapid fire of instructions from his bank. 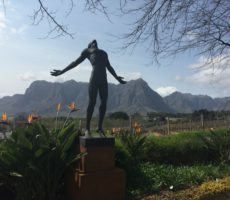 His wife adopted the typical ‘inscrutable Oriental’ pose despite the best efforts of my glare on her target husband. 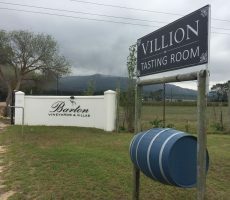 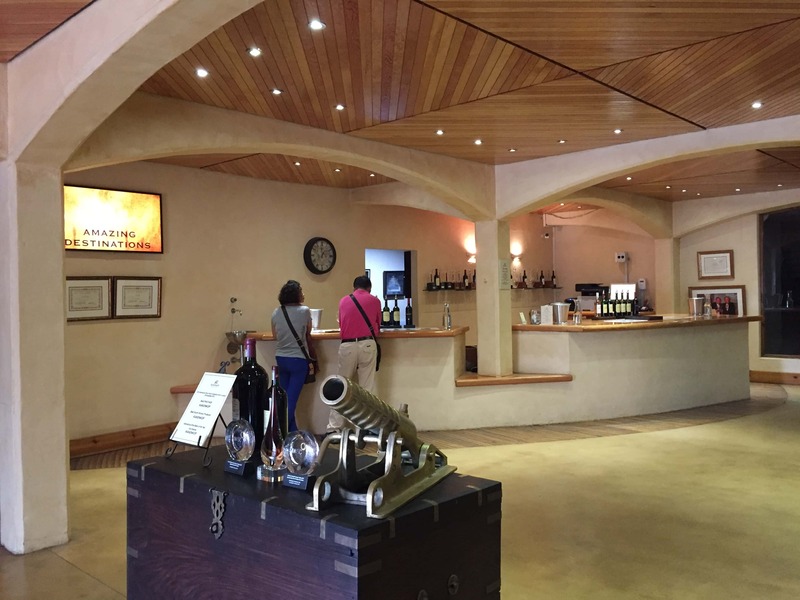 I could have done with a modern-day Kanonkop firing to have alerted me to the ‘all clear’ to enter the Tasting Room. 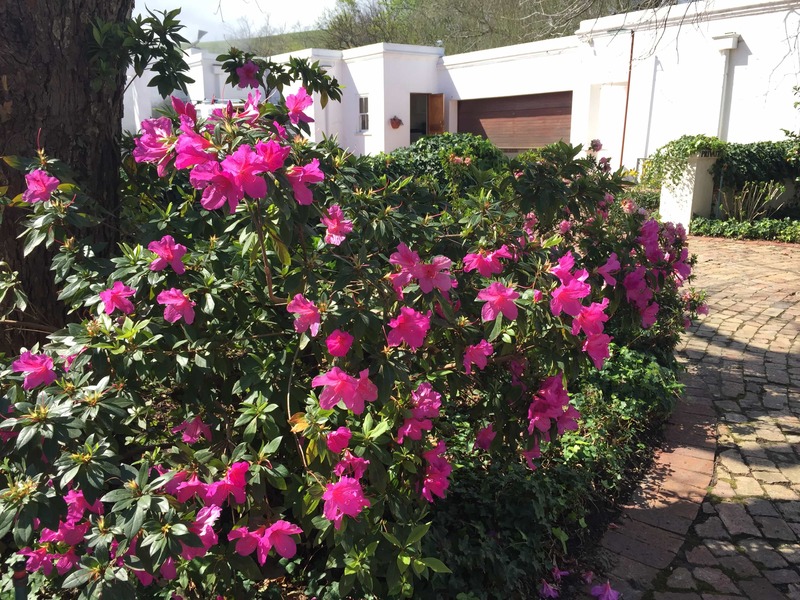 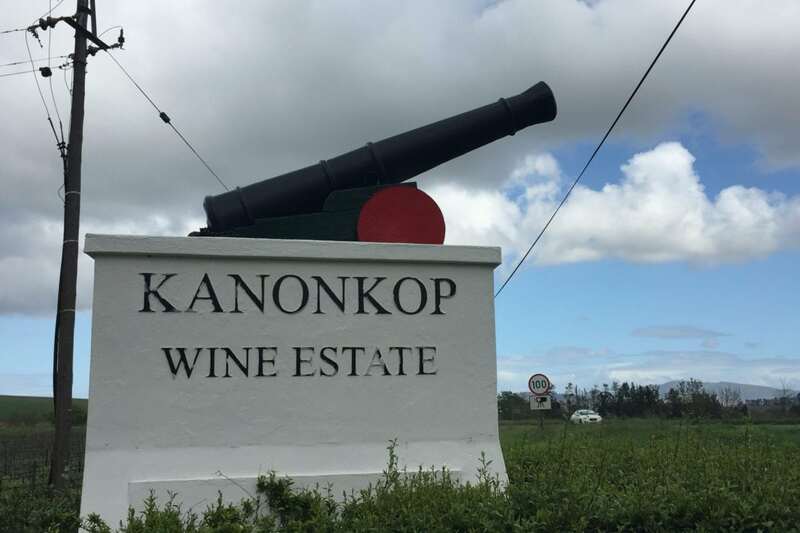 The name ‘Kanonkop’ originates from the period in the 17th Century when a cannon was fired from a nearby kopje to alert the surrounding farmers that ships had entered Table Bay, and so they were able to set off to Cape Town to sell their produce to the visiting sailors. 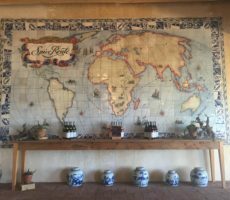 They probably did not come from China or Japan but that did not matter. 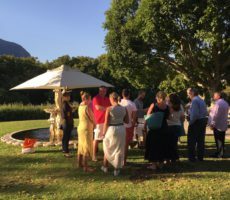 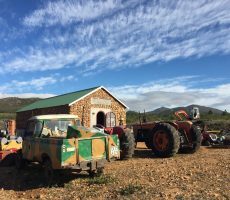 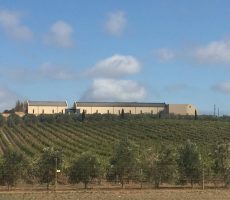 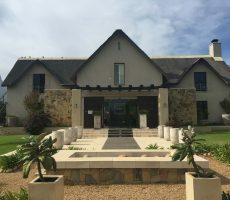 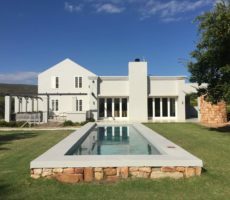 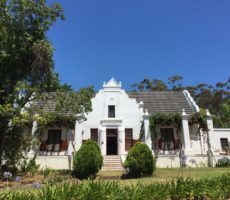 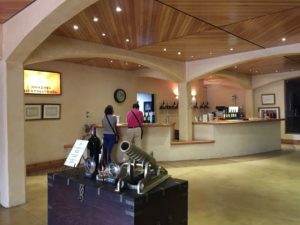 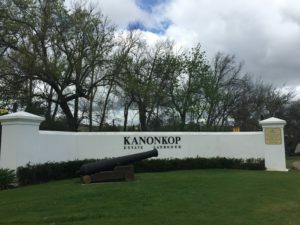 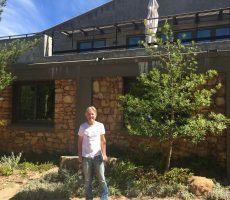 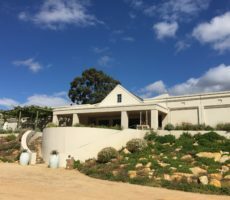 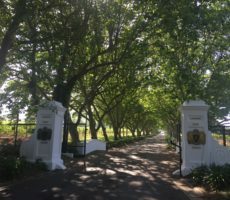 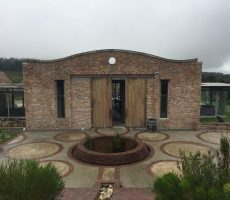 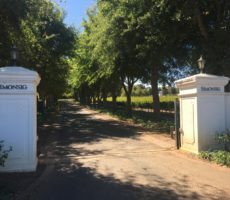 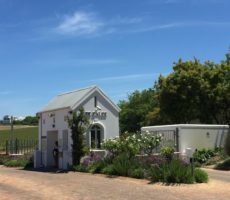 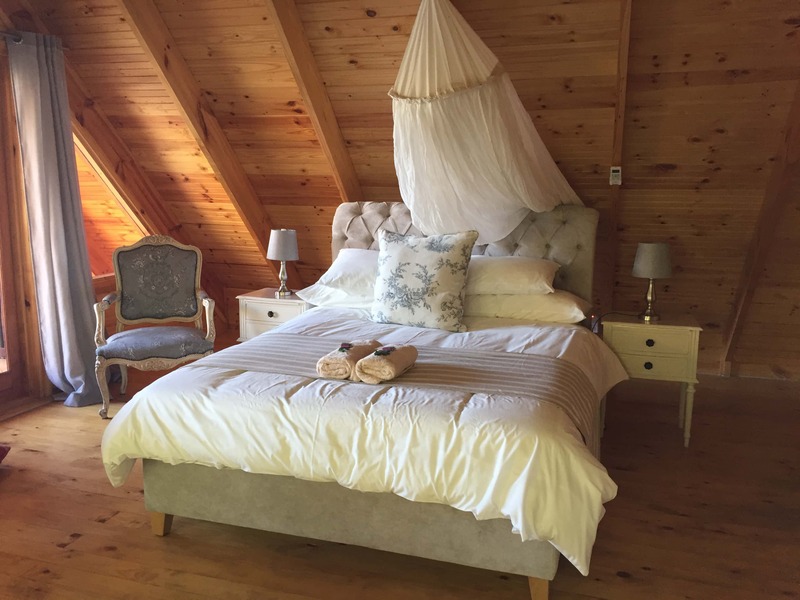 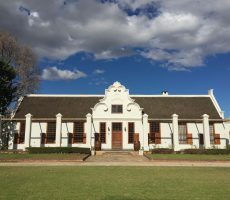 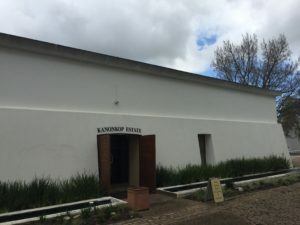 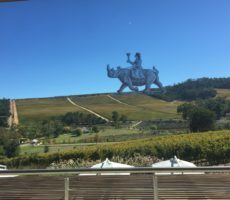 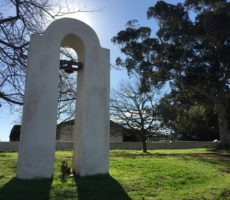 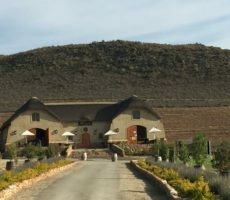 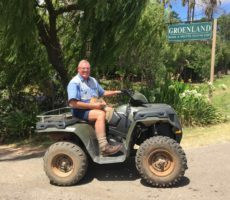 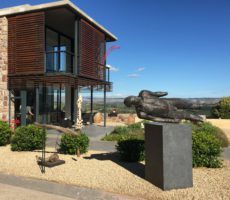 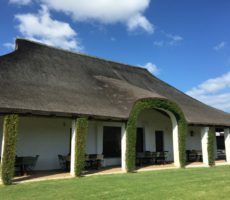 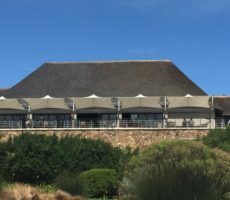 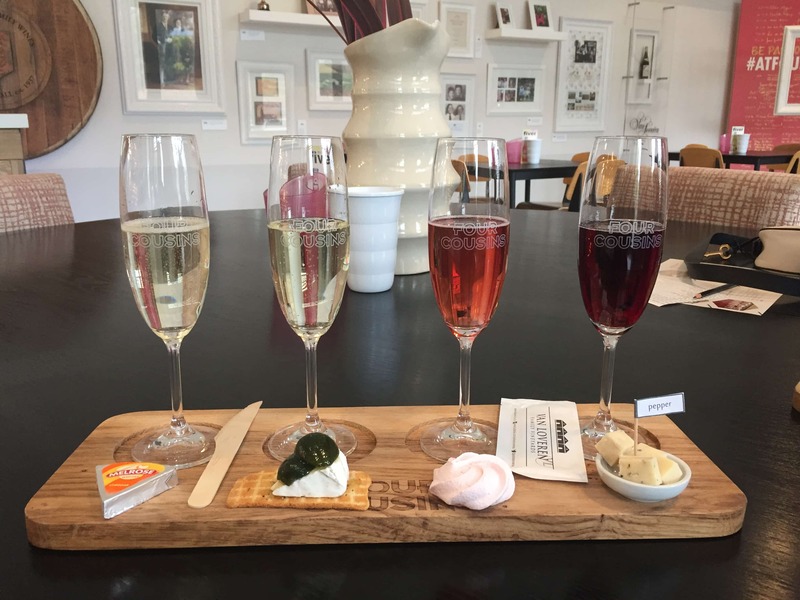 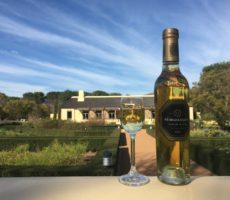 Kanonkop was barely an artillery shell away from the Warwick estate to make the second of my intended ‘Big 5’ wineries North of Stellenbosch that were in my firing line for the day. 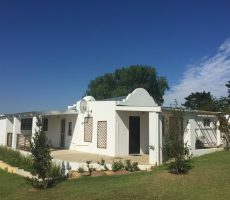 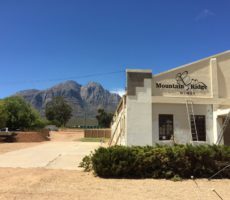 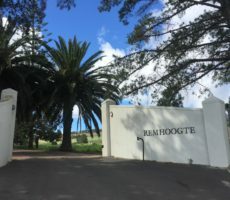 It was next door to Uitkyk too. Well signposted by a distinct cannon, Kanonkop was easy to find. 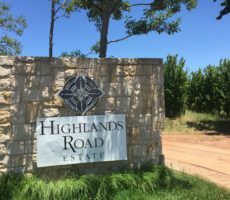 The bumpy entrance road passed gnarled, low bush vines of obvious age. These big guns average over 50 years old (most over 63 years) and are some of the first commercially planted Pinotage in the Cape. 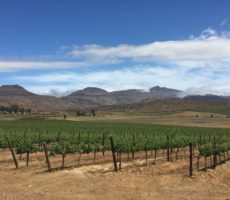 The open style of viticulture allows for optimum sunlight and hence maximum ripeness of the crop. Wines on the other side of the road were trellised in more traditional means and with healthy broad bean bushes growing between the rows, no doubt to add valuable nitrogen to the soil. 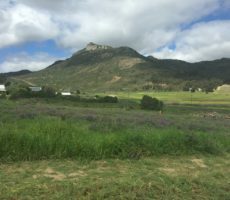 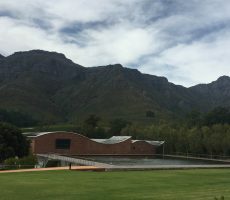 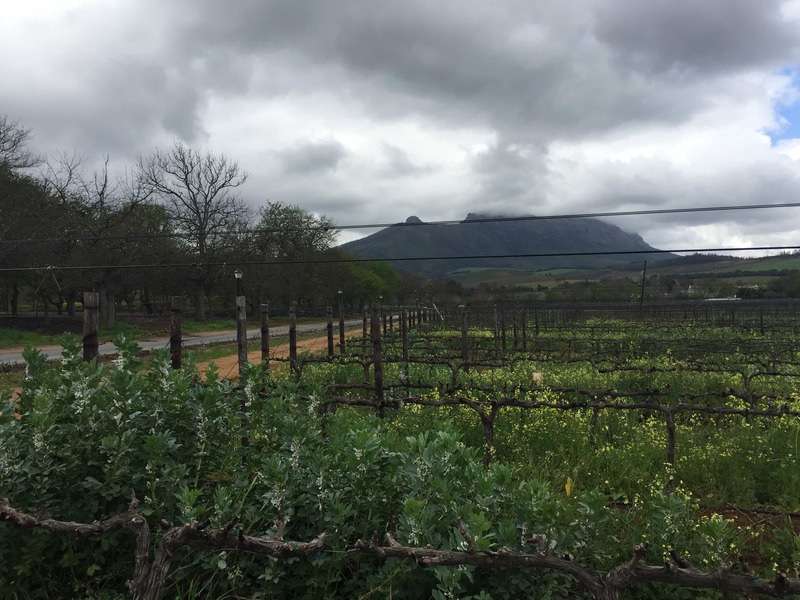 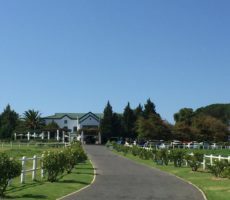 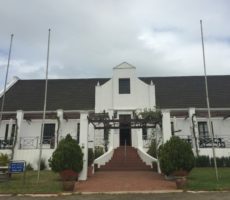 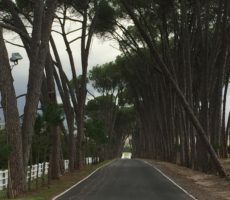 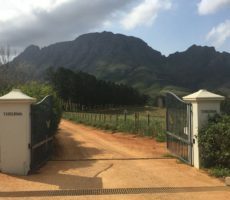 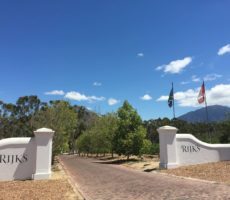 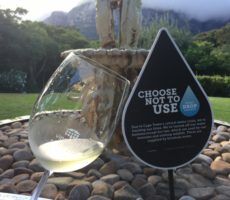 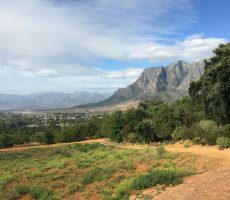 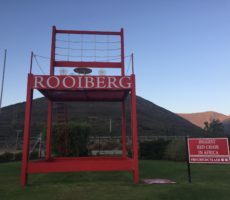 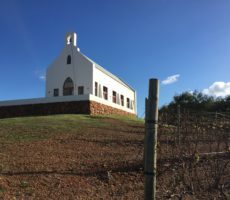 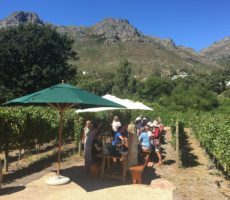 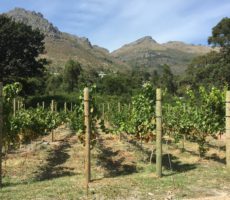 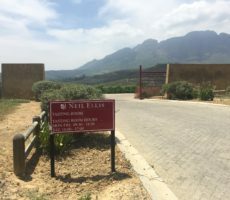 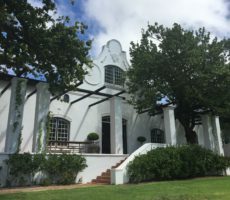 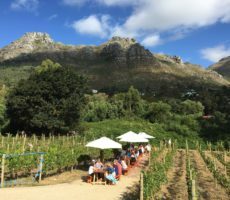 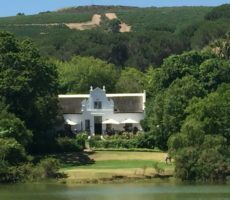 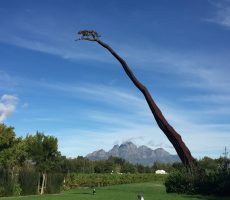 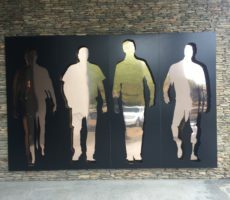 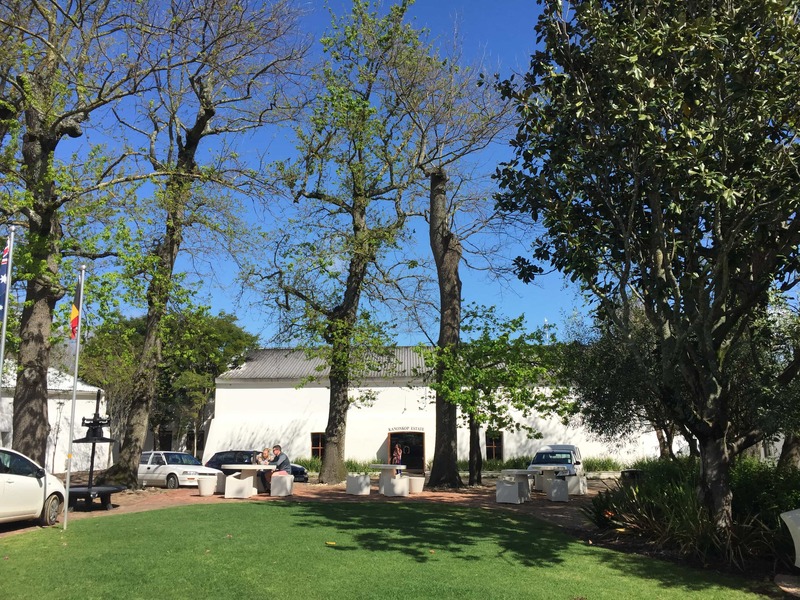 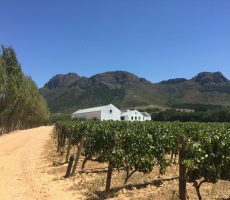 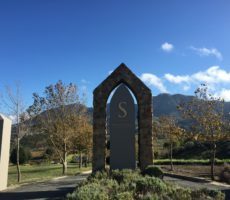 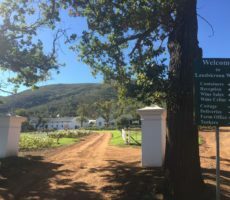 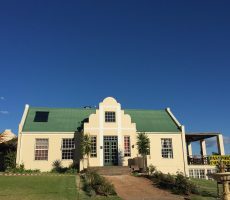 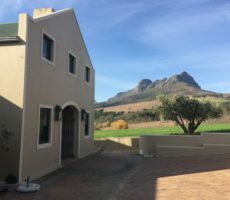 Pinotage accounts for half of the vines grown on the lower slopes of the Simonsberg Mountains at Kanonkop, an estate renowned for its red wines. 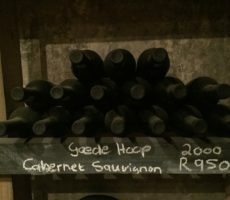 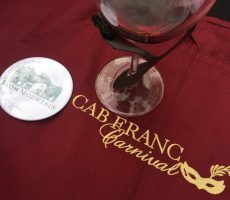 Cabernet Sauvignon (35%), Merlot (8%) and Cabernet Franc make up the rest. 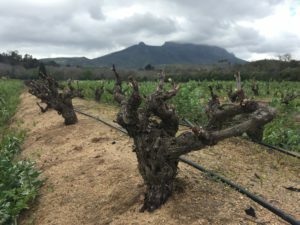 One hundred hectares of the 125 hectare farm are under vine, one of the highest proportions that I can recall. 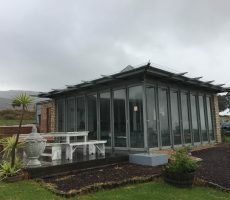 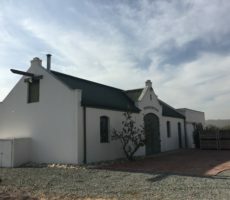 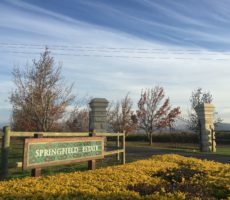 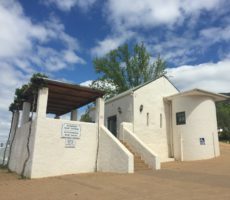 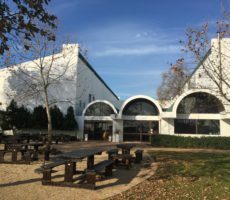 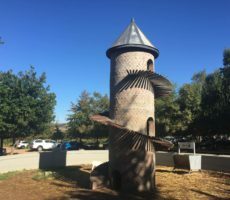 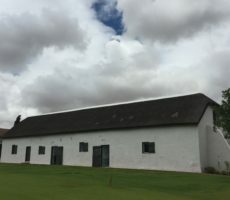 The Tasting Room building looked bland and uninteresting from the outside, akin to an old blockhouse. 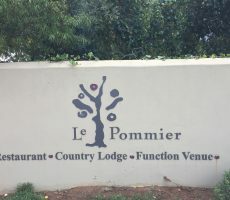 I do not know if this was deliberate but it possessed a bright interior. 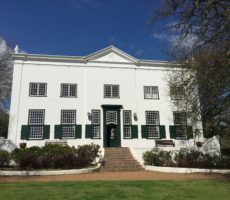 Ancient family portraits, tweed sofas, Persian carpets, and tables set with military-style ornaments, books and picture frames filled the room. 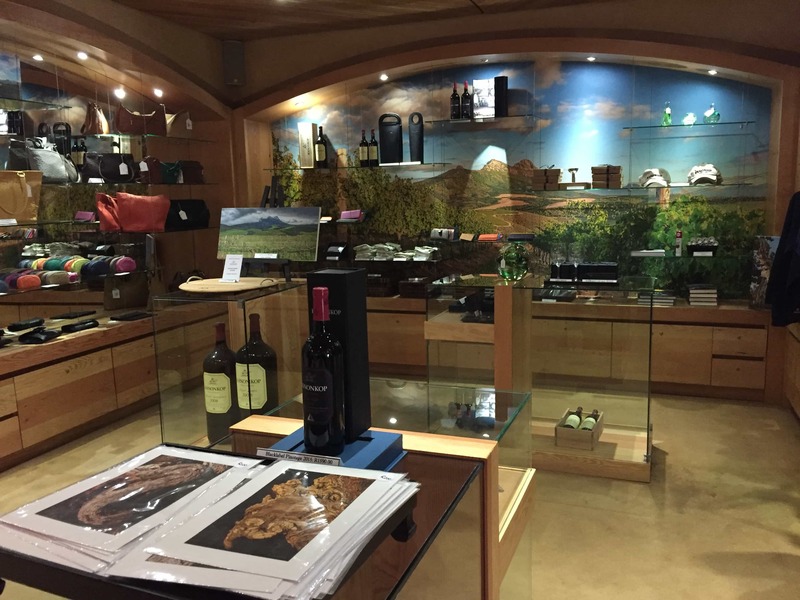 Half close my eyes and but for the tasting bar and boutique souvenir shop, I could have been in an Officers’ Mess. 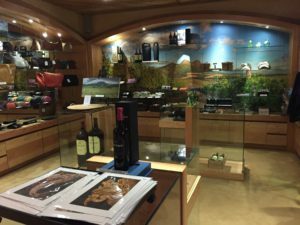 Beyond, and through the Cellar, there was an Art Gallery with paintings for sale. 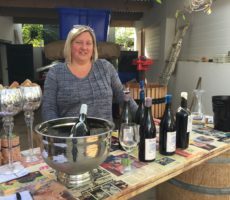 Tasting was R50 for a magazine full of 6 wines. 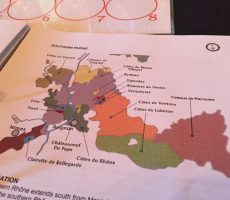 Espeth was my trusty and attentive sommelier who charged my glasses with informed efficiency. 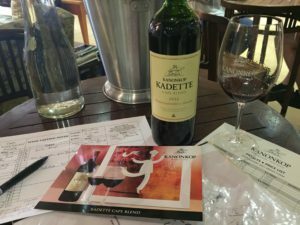 First up to get my range for the Estate wines were 3 wines from the cleverly-named Kadette Range. The Pinotage Rosé made a great opener. 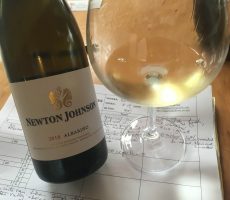 It hit all the right spots: inviting pale blush in colour; warm, forwards cherry and strawberry on the nose; and easy, light and crisp on the palate. 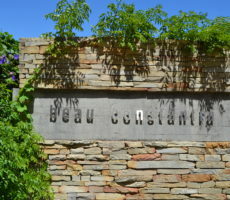 The wine was introduced in 2010 and deserves its popularity. The Kadette Cape Blend was surprisingly good too and one of the best I have tasted. I think because the blend contained Cabernet Sauvignon, Pinotage, and Merlot/Cabernet Franc in near equal amounts. 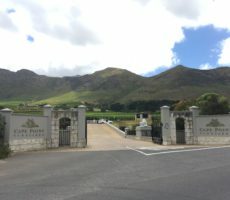 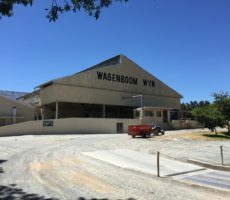 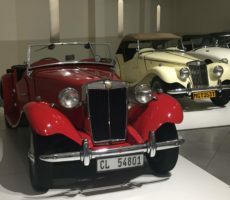 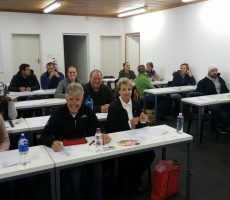 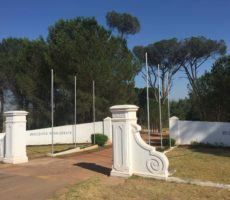 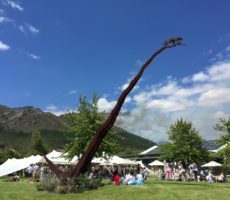 The cultivars provided balance and complexity to plumy Pinotage flavours that often overpower the style (Pinotage is generally the majority variety by far). I enjoyed the medium body feel on the palate with soft tannins emerging from 12-14 months maturation in French oak. 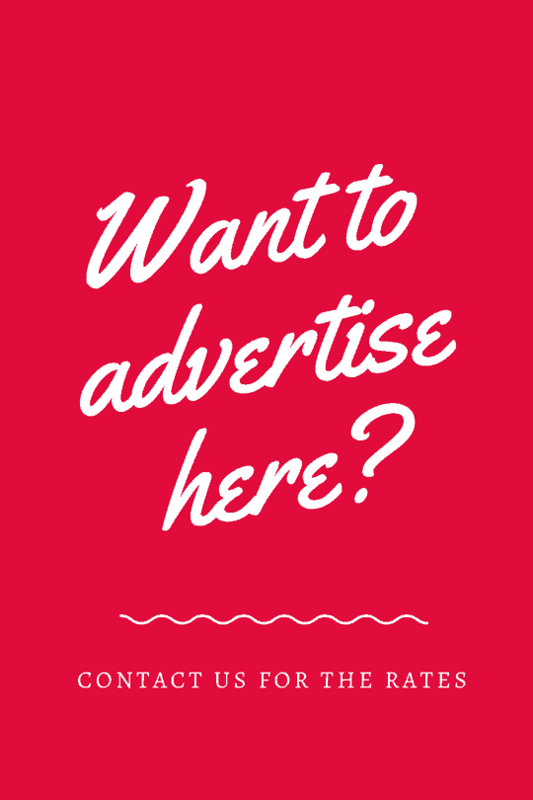 Mention must be made here of the Kanonkop brochure for it too is one of the best. 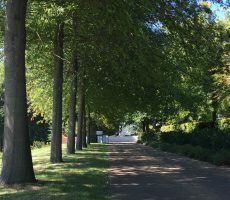 Excellent photos and print fill the easy-to-read fold-out booklet. 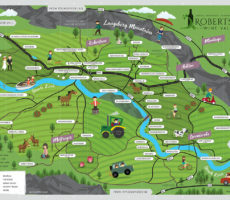 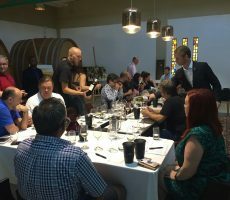 Inside are individual ‘range’ cards for each wine that are full of all the information one wants to know about: the winemaker; varietals, their age and origin; soil, irrigation and yield; vinification, maturation and production; wine flavours; food pairing; and ageing potential. 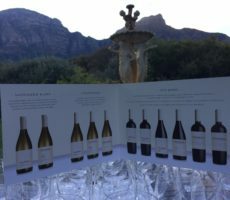 Simple language is used and, cleverly and with foresight, the cards can be changed for each vintage without an entirely new brochure needing to be printed. 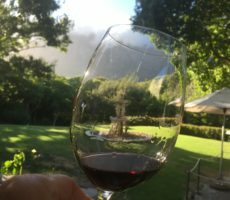 Pinotage is ‘the juice extracted from women’s tongues and lion’s hearts. After having sufficient quantity, one can talk forever and fight the devil’. 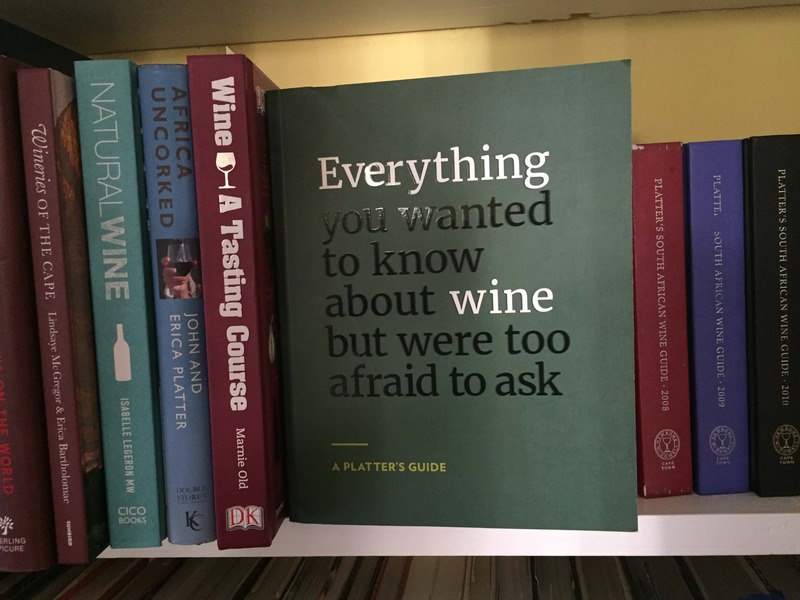 Oddly, this phrase came from a bookmark and not the glossy brochure. I chose to sample the 2 Pinotage wines side by side, the first from the Kadette Range and the second from the Estate Range. 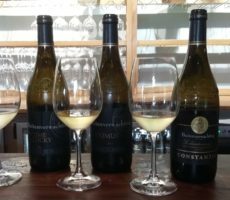 This double-barrelled tasting approach made for ready comparison. 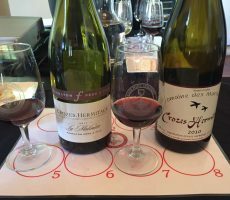 Both wines were medium-full in body, of 2015 vintage, and juicy, rich plum and red cherry in flavour. 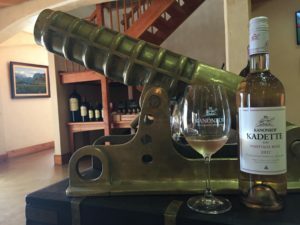 The Kadette was a lighter calibre version of the Estate, with similar maturation (14 versus 16 months) in younger French oak (2nd/3rd fill versus 75%/25% new/2nd fill). 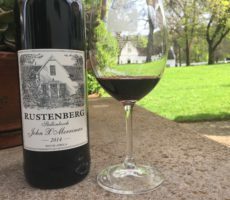 The Estate wine showed greater complexity and a deeper intensity on the nose, holding firm to softer tannins for a longer finish. 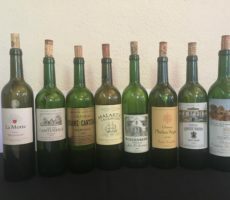 My glasses were re-loaded for the 2 most expensive wines: a single variety Cabernet Sauvignon and the flagship Paul Sauer, a Cabernet Sauvignon-led (74%) Bordeaux-style blend. 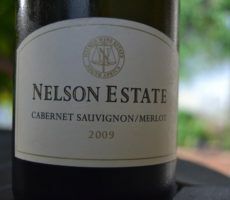 The Cabernet Sauvignon was on target too. 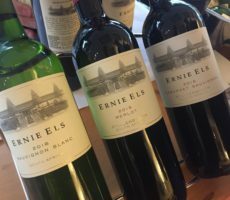 This was a well-balanced wine with good complexity of flavour – rich, forwards currant and berry aromas layered with underlying minty spice – and supple but not too grippy tannins. 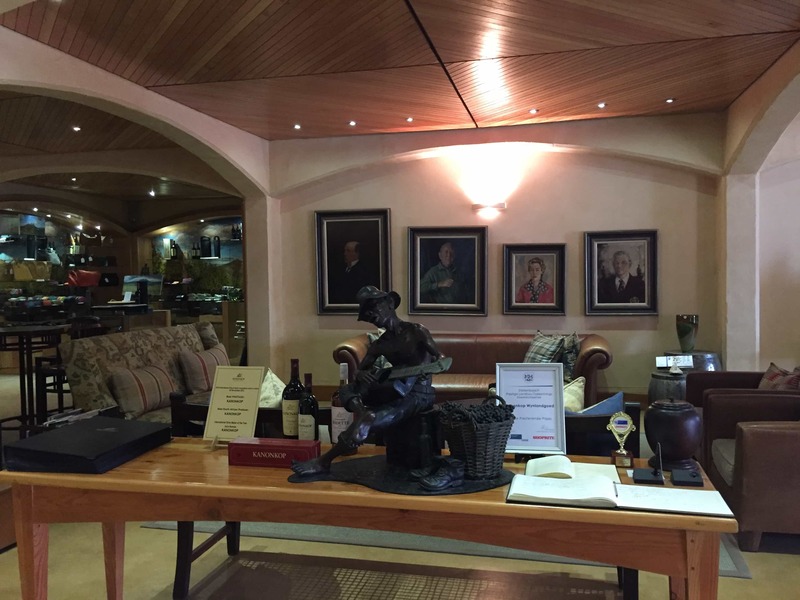 The Paul Sauer, named after the son of the original owner and Cabinet Minister J W Sauer, was my favourite wine. 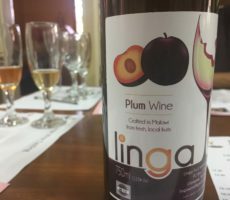 At first sighting, or rather nose, the blend was similar to the single cultivar wine. 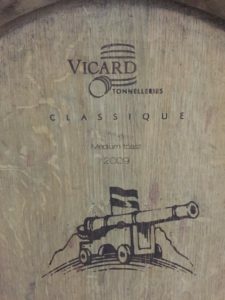 Critical examination revealed a poised intensity of ripe currant, berry and bitter cherry aromas that were accompanied by vanilla and cedar notes from French oak maturation. 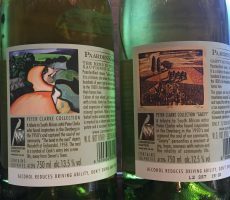 I preferred the slightly lighter and more rounded mouthfeel. 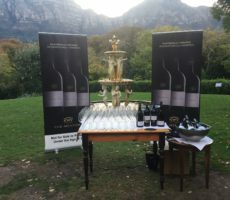 The finish hung onto the palate to show an excellent quality wine that will age well. 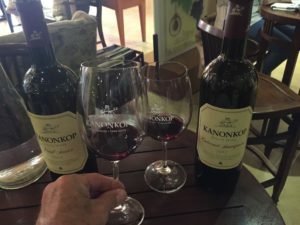 I greatly enjoyed Kanonkop. 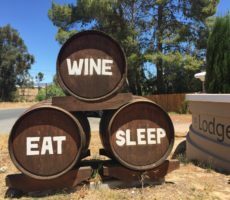 I did not know what to expect as I rarely gather prior intelligence before vineyard visits and wine tastings. 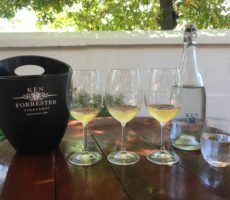 Instead, I opt to complete my research afterwards so I can analyse and record what I see and taste at the time. 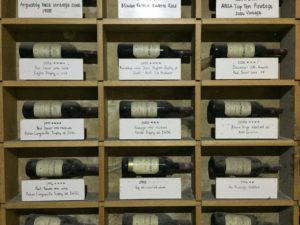 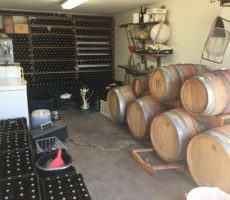 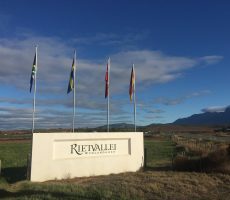 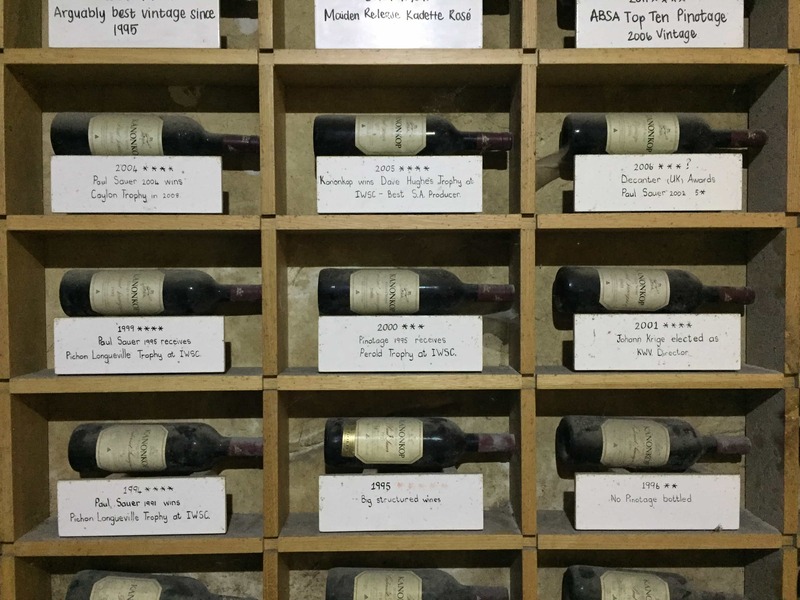 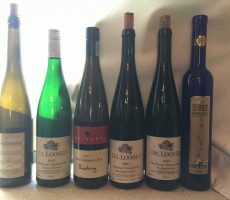 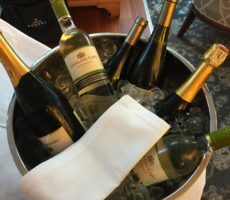 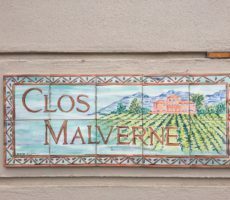 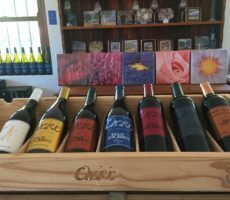 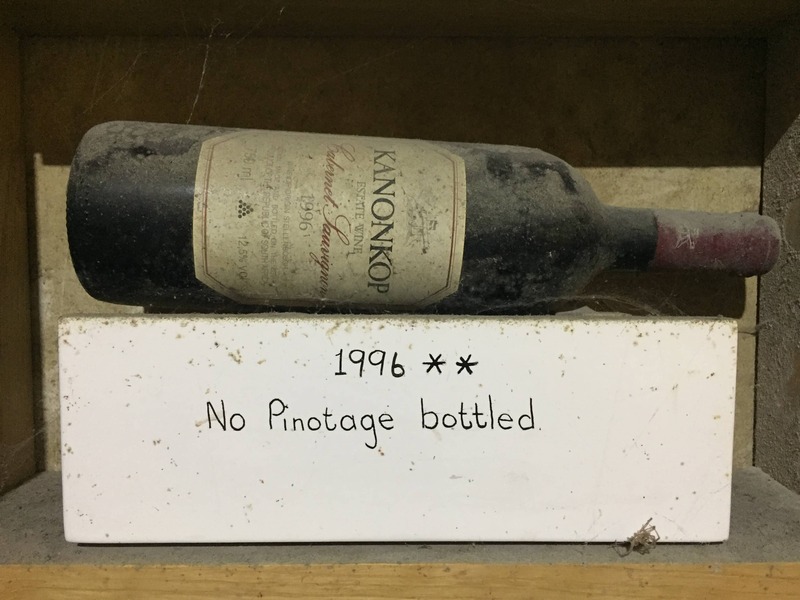 Many of the wines were of like character and style – forwards without being too bold, ripe without being too plumy or sweet, and with structured tannins but not over-oaked. 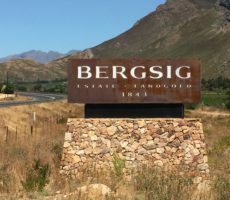 I detected, for example, similarity between the 2 Pinotage and between the Cabernet Sauvignon and the Bordeaux-style blend. 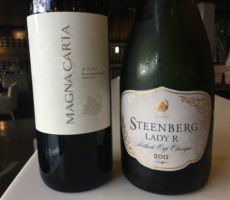 The advantage is that it brought a familiarity that I liked and which meant I liked all the wines. 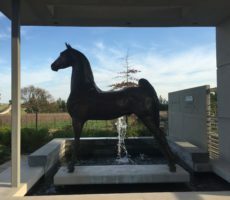 Conversely, if you do not like the character, you will probably not like any. 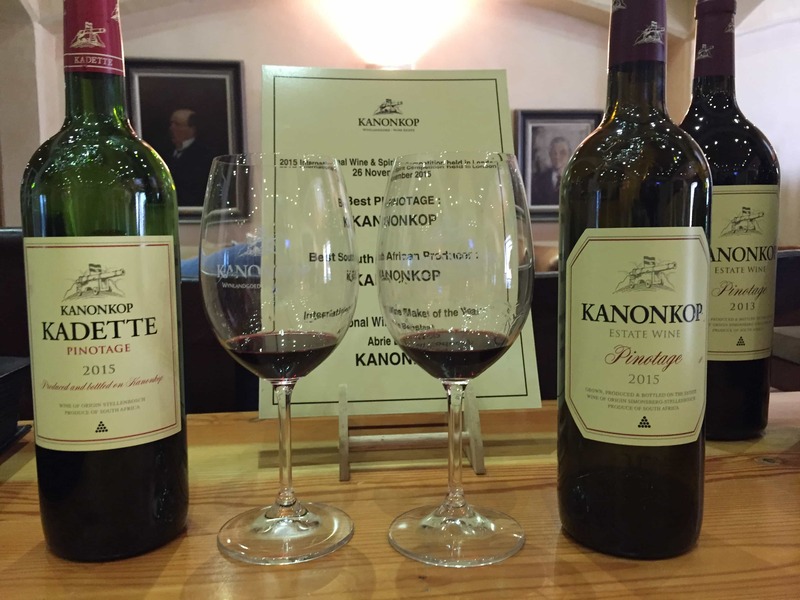 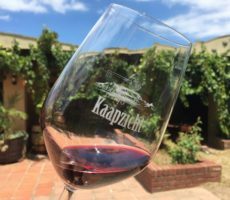 Kanonkop has been making Pinotage for considerably longer than most wine estates and has got it right. 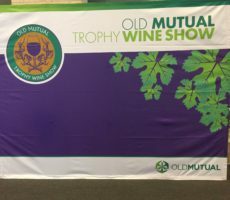 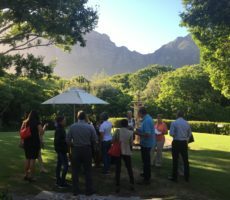 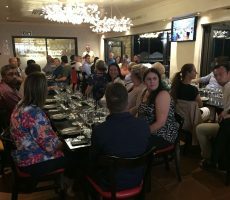 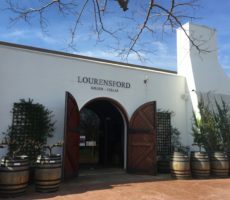 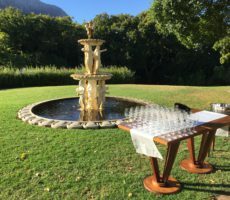 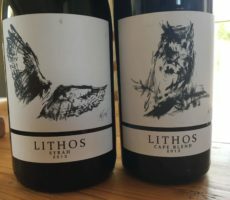 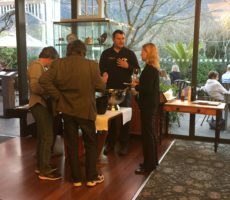 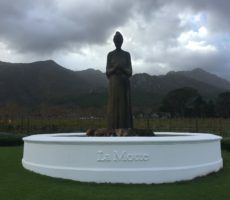 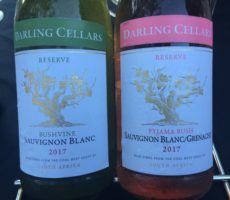 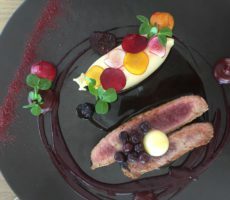 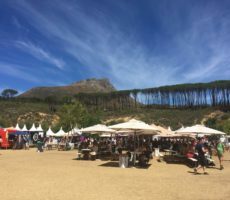 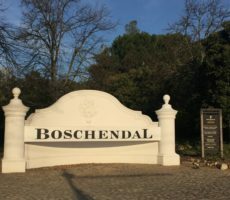 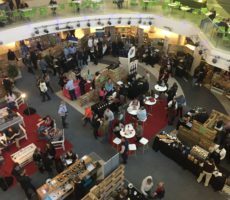 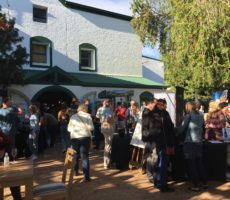 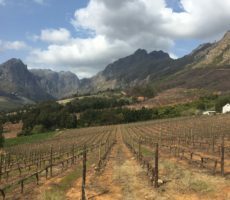 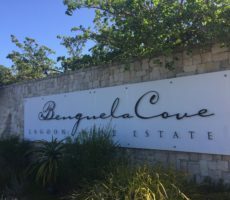 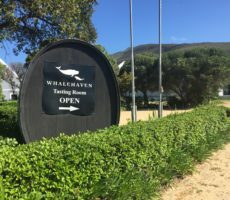 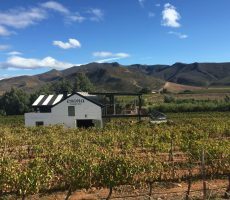 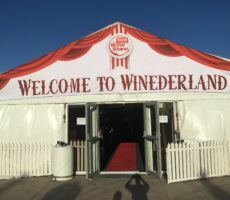 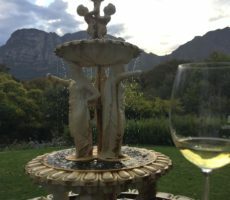 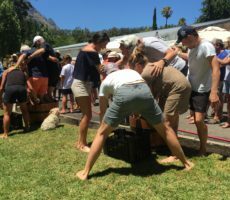 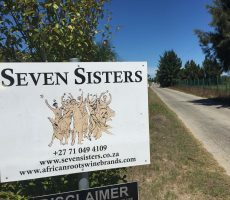 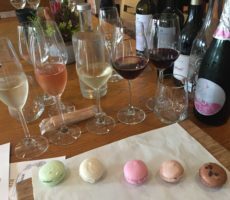 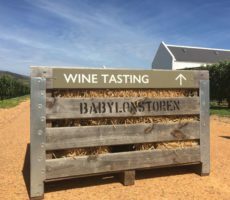 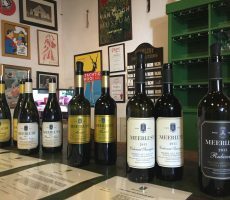 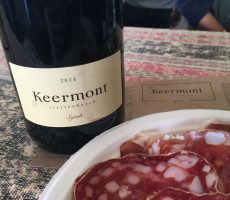 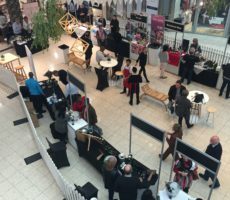 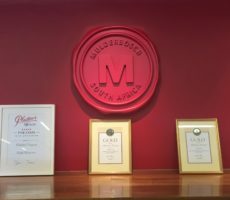 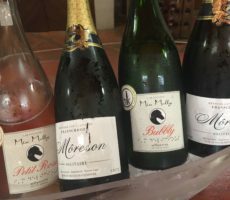 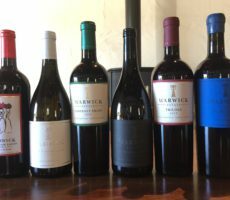 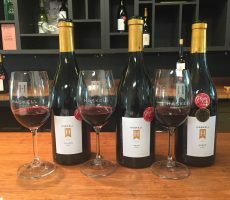 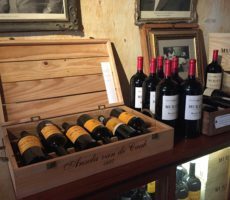 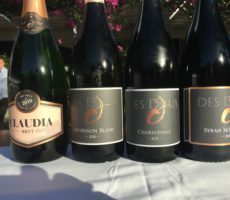 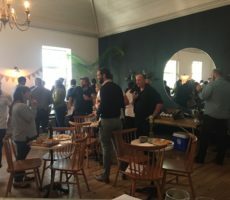 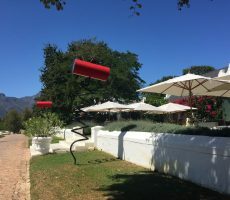 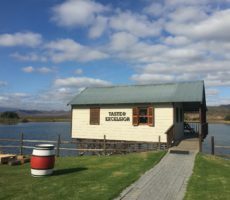 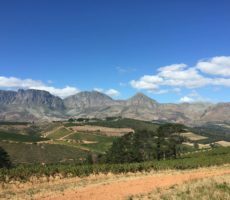 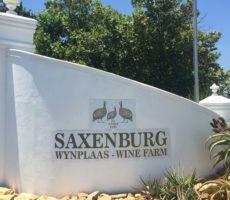 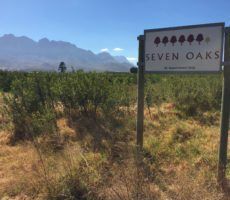 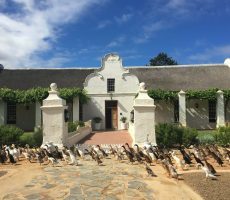 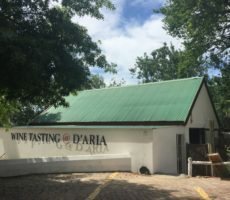 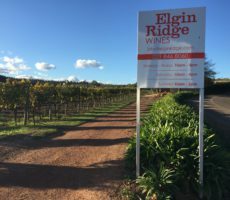 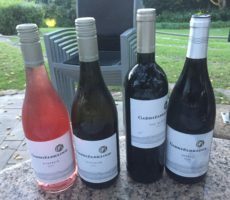 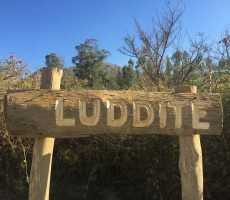 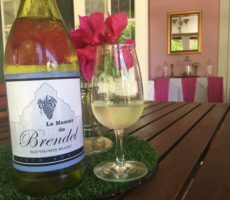 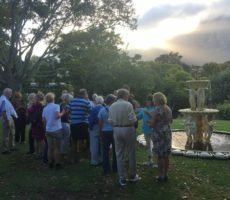 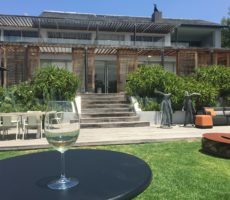 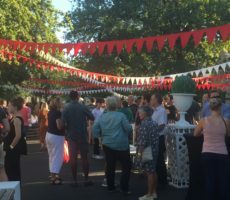 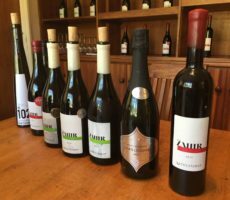 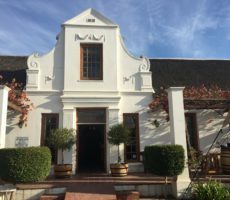 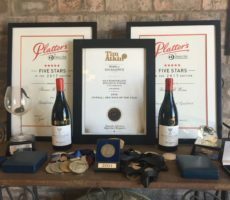 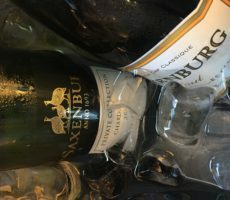 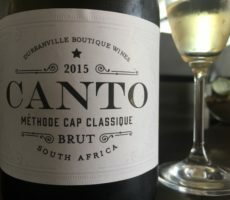 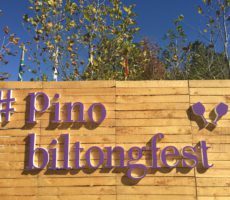 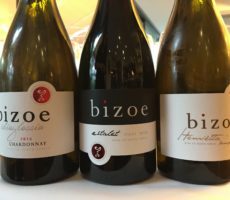 The flavours are more refined and less overtly juicy and plumy than many I have tasted, especially those in the wines I sampled at the Pinotage Festival held in April. 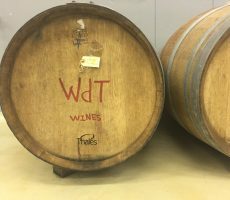 They are the better for it. 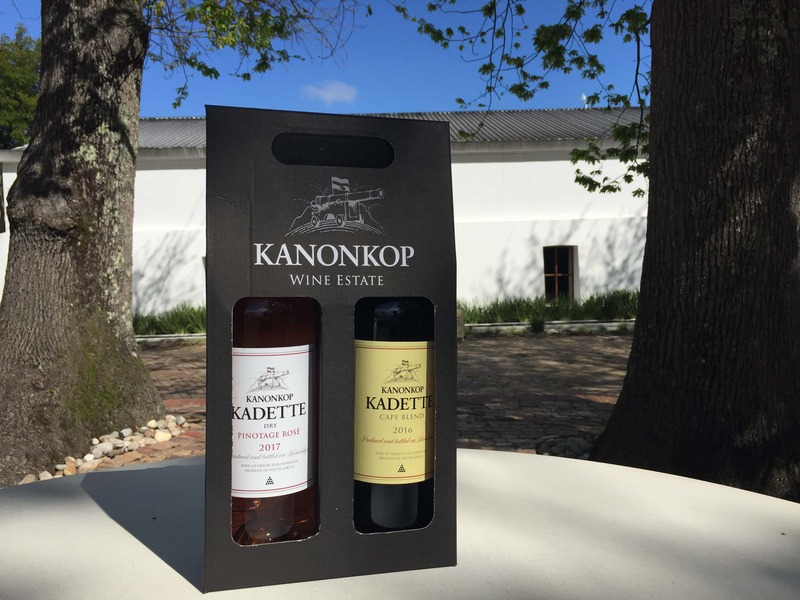 The wines must have been good too for me to have bought 2 bottles of Pinotage, the Rosé and the Cape Blend. 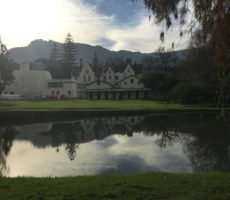 I may not have been able to talk forever or fight the devil on leaving. 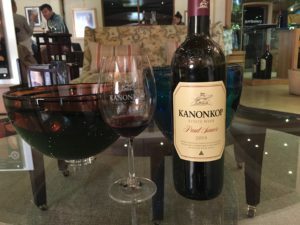 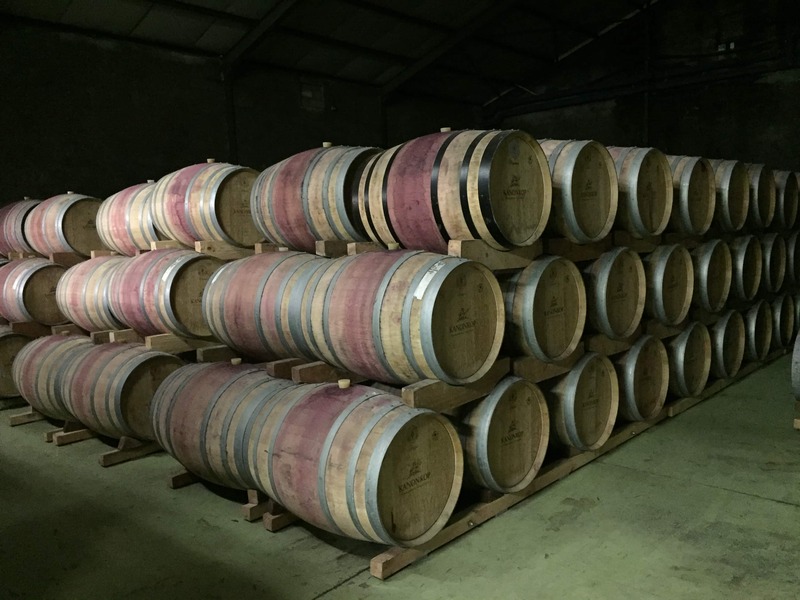 However, the Kanonkop wines from the barrel were very much on target.